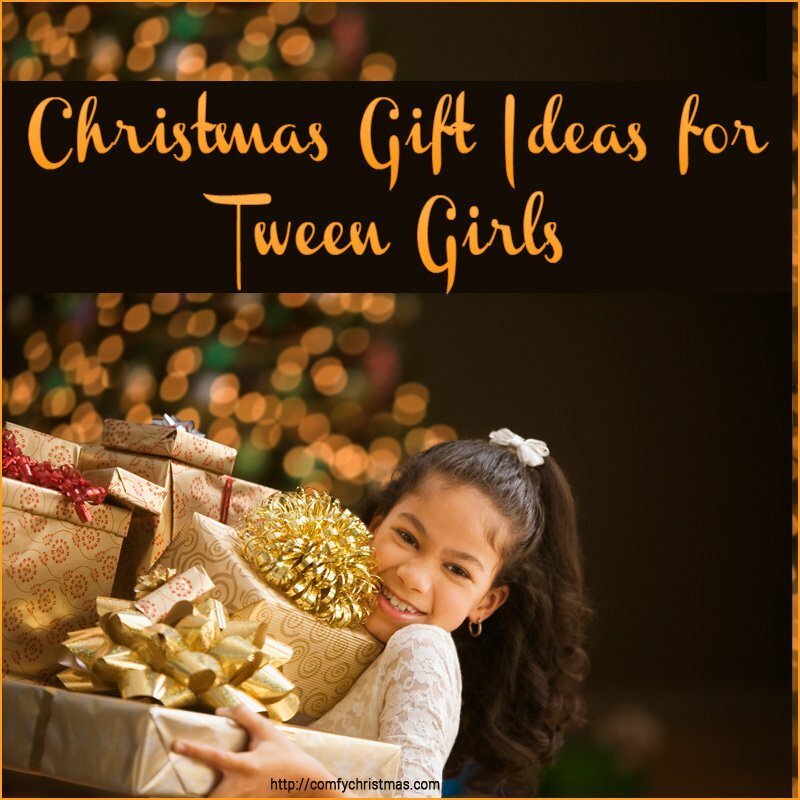 Are you looking for Christmas Gift Ideas for Tween Girls? 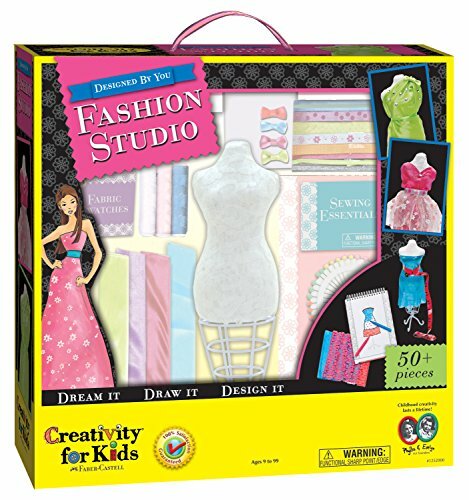 2 What are the BEST Christmas Gift Ideas for Tween Girls? 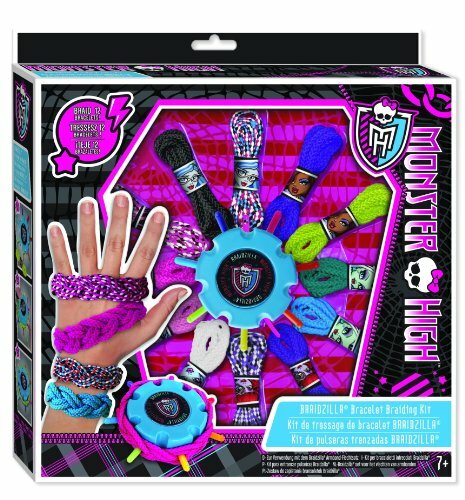 5 Super Cool Gift Idea For Tween Girls! 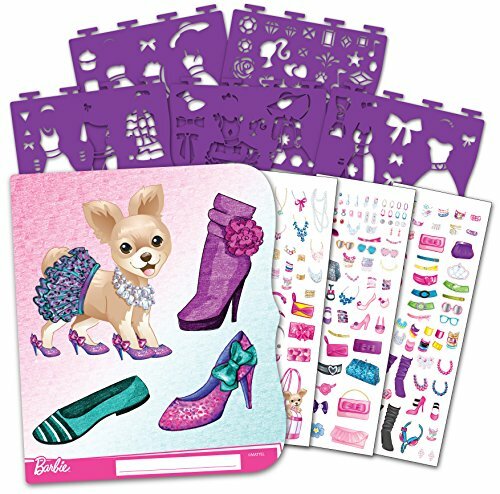 Do you have tween girls on your Christmas gift list? Whether you’re a parent, grandparent, relative or just a friend and you find yourself needing to buy a special gift for a tween girl you might need a little insight into what is popular for pre-teen girls this year. In a HURRY? Check Out The Most Popular Cool For Tween Girls for 2016! 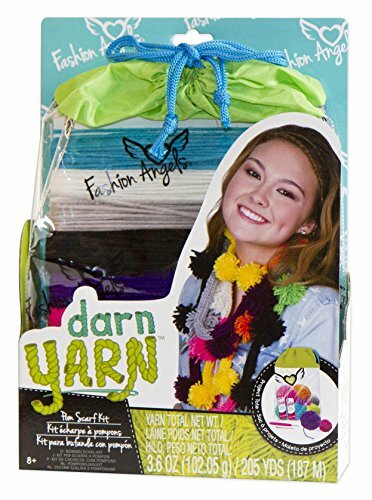 With so many pre-teens and teens in our family and extended family we’re always on the look out for cool presents that we think would be totally awesome for any tween girls from 9-12 years old. If you’re not in the loop sometimes it’s difficult to choose a gift that that will be a BIG Hit with girls of this age group. 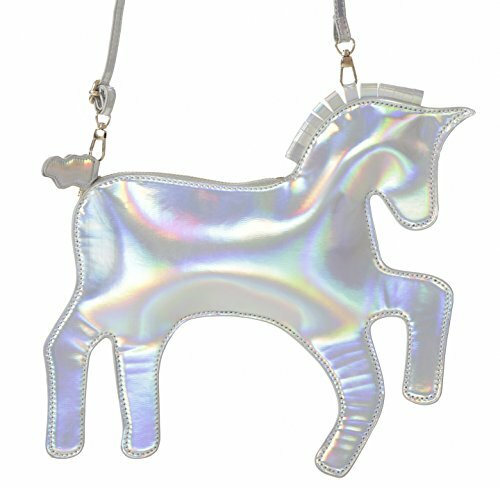 I have one son who is a single dad of a tween girl and boy and he is forever looking for gift ideas for his tween girl. He figures that it’s pretty darn easy to shop for his son but for his little girl that is a totally different story. 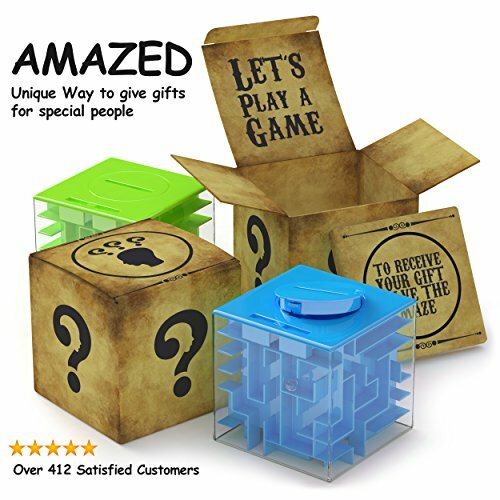 So, I’ve come up with an amazing list of Really Cool Christmas Gift Ideas for Tween Girls and I thought it would fun to share it with any one out there who finds them self in the same position as my son. 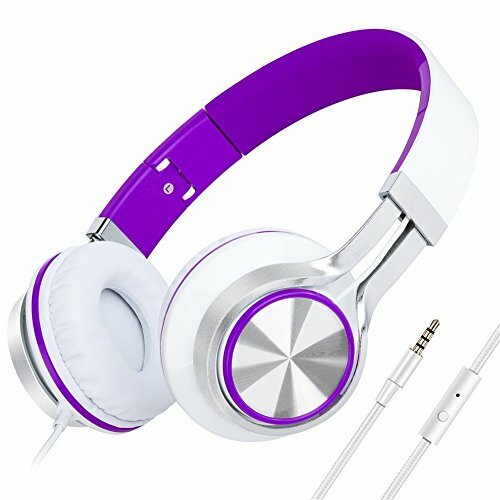 What are the BEST Christmas Gift Ideas for Tween Girls? 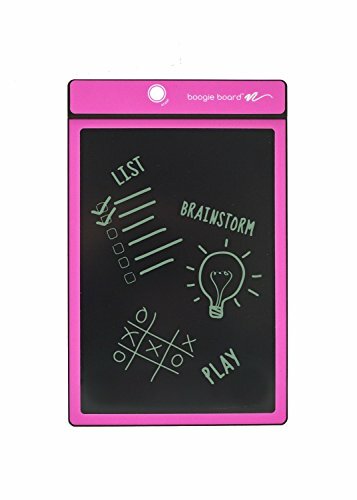 Since I have a number of girls between the ages of 9- 12 years of age on my list and they all have different ideas of what they think would be coolest gifts on their Christmas List. I’ve put together a list of POPULAR gift ideas from girlie things like hair and nail stuff, fashion and design, cooking and crafts and art. 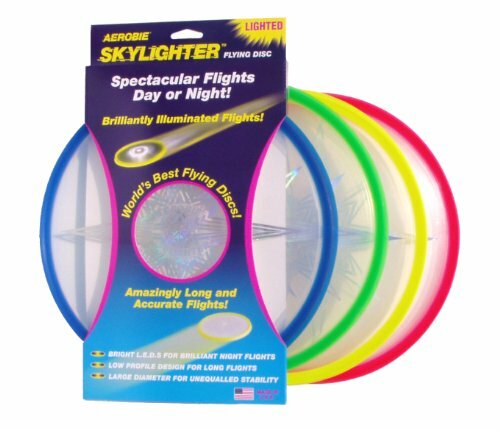 There are also gift ideas that are educational, and gifts for girls who love the outdoors and sports. Not to forget tween girls that enjoy hanging out in their bedrooms. 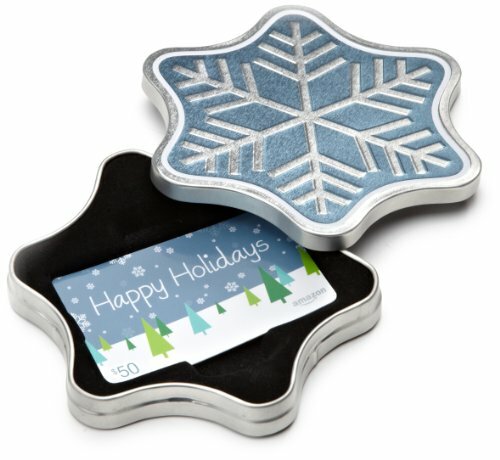 We have some really special cool Christmas ideas that are just Plain FUN! What Tween Girl Doesn’t Want A Tablet? The tween girls in our family have all have their own iPad minis. We chose this last year because they are home schooled and they take the majority of their lessons online. The iPad is great, however, we were thinking about getting them another tablet and after loads of research we decided on the Fire 7-inch tablet. The Fire Tablet 7″ does everything that our Tween girls need it to do and versus the iPad mini 4, it’s 2X more durable. We have to admit that just because they are girls doesn’t mean that they won’t be putting their tablet through the mill. 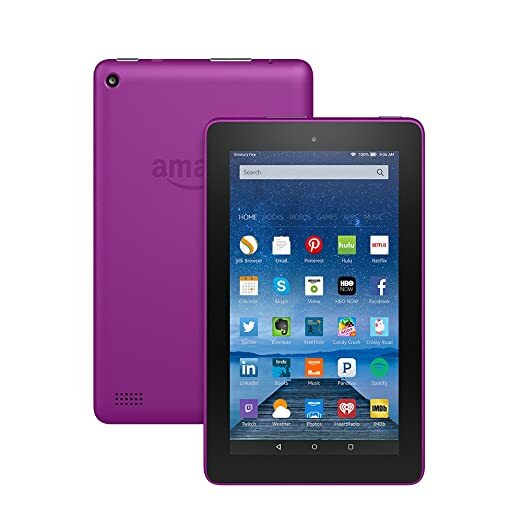 Another pro we liked is the fact that you can use a microSD card to expand your tablet’s storage up to 128 GB and unlimited cloud storage for Amazon content. That is one thing that we are always running short of is storage space on their iPad minis. 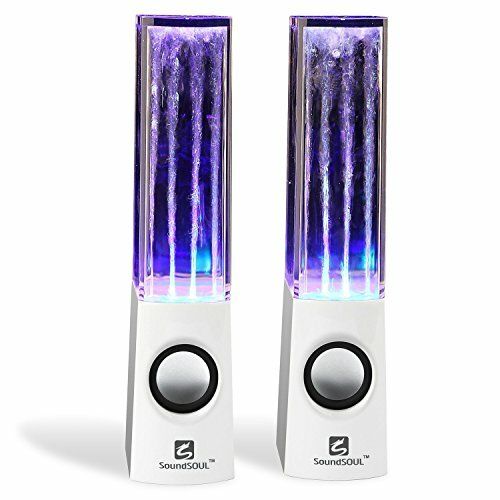 We also think that the BlueShade is a cool feature as it minimizes the the blue light which makes for comfortable nighttime or evening reading with less eye strain and has ultra-low brightness for reading in dark rooms. Our Tweens love to read so this feature is a real plus in our books. And if you have Amazon Prime you get loads of benefits too many to list here so check them out. This tablet comes in four fun colors and with the incredible price of the Fire Tablet, 7” you really can’t get a better tablet than this! We decided that the girls will all be getting a Fire Tablets under the tree this Christmas! If you have a tween who simply loves collecting rocks. 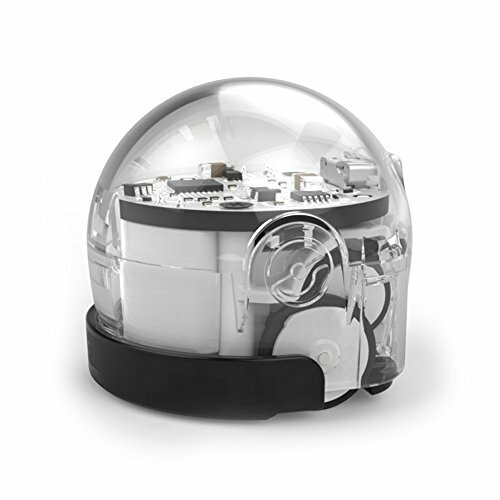 This Rock Tumbler would be an awesome gift! Our granddaughter is always searching for stones and rocks on the beach and bringing them home. So this Christmas we decided that we’re going to buy her a Rock Tumbler so that she can polish up her collection of rocks. Once they are polished she’ll be able to use them in her craft projects. 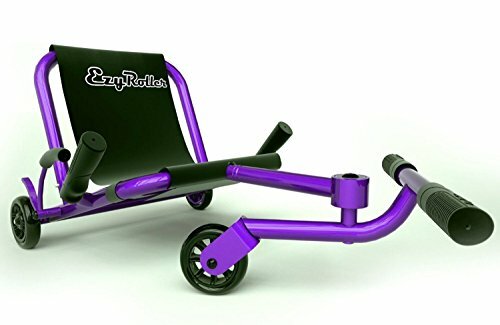 This Rock Tumbler is pretty high quality for kids and if your tween enjoys using it you can always upgrade later to professional quality one. 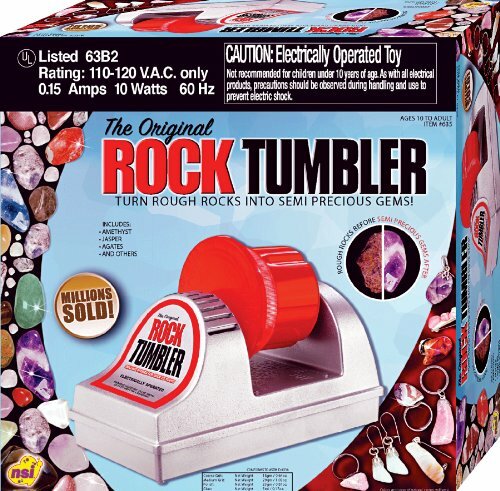 The Rock Tumbler comes with a few accessories to start making key-chains from your polished rocks. 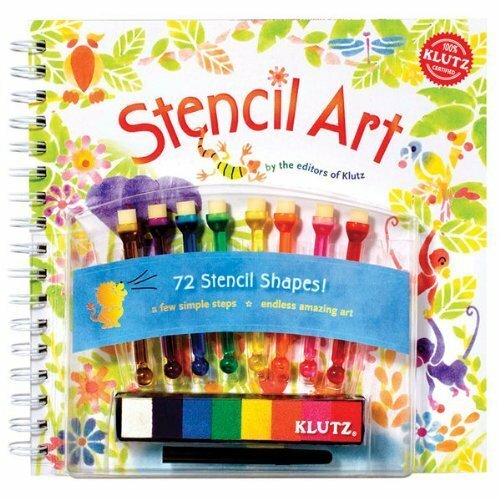 Most Tween girls love crafts, so that gives you a pretty good idea of what kind of gift to get. 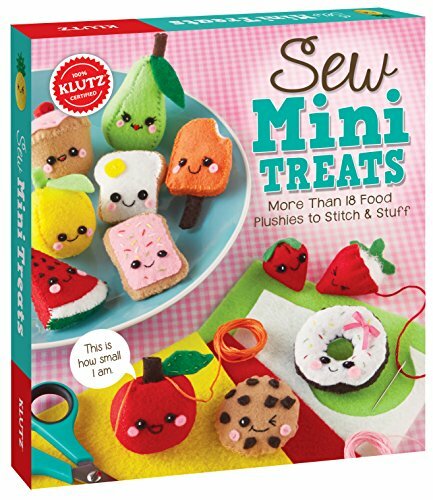 However, have you taken a look at all the crafts that are available for tweens? 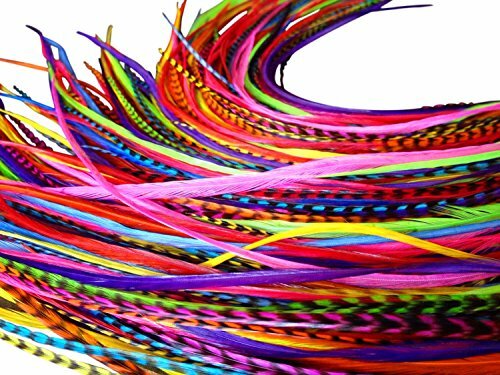 Unless your tween girl has a special hobby, you’ll want to stick with crafts that are really popular. 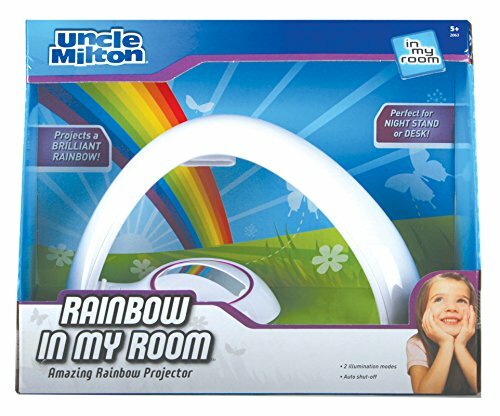 So below you find some of our picks for the hottest crafts for girls. 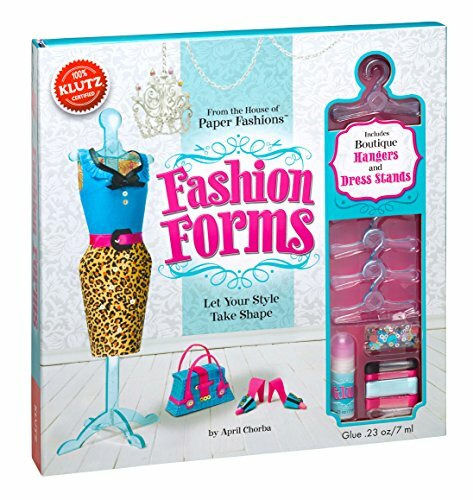 Super Cool Gift Idea For Tween Girls! 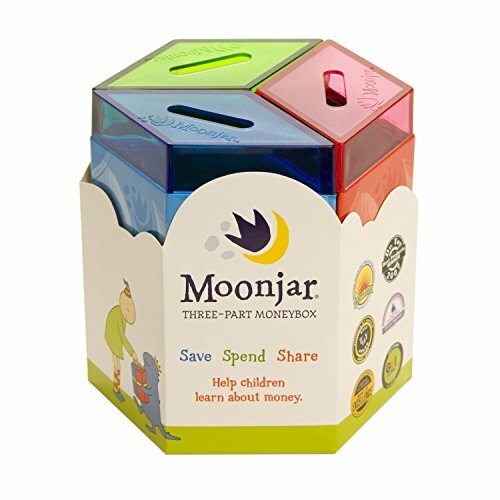 It is never to early to teach your kids about money and I’ve found a few gift ideas below that would be perfect just for this! Especially, since around Christmas time kids sometimes get money as gifts and what a great time to teach your tween girls how to look after their finances. They more than likely already have a lot of gifts under the tree and it would be the ideal time to teach them how to allocate their money rather than spending every cent. 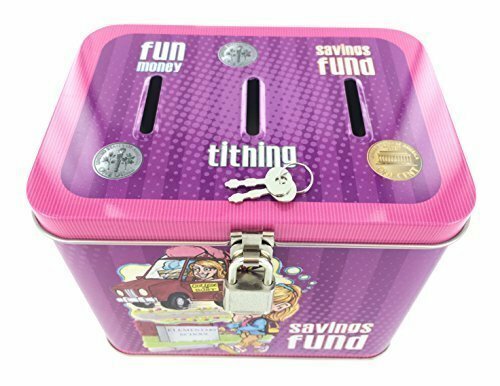 This cute box is 3 banks in 1; save, spend, share. 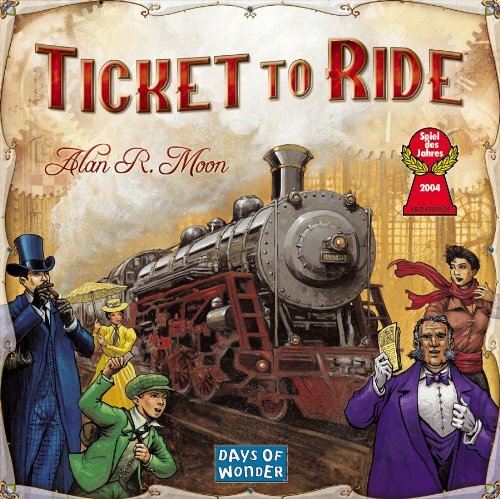 It will give your tween a chance to decide how she would like to divide her money. 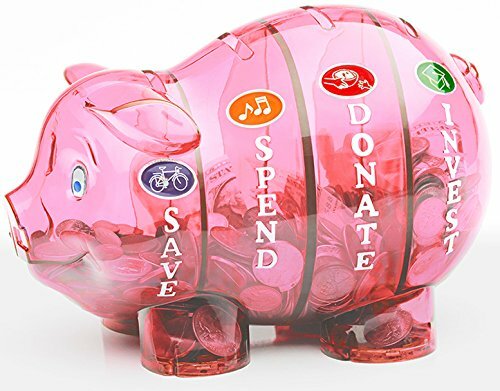 What an awesome way for your tween to learn how to budget! 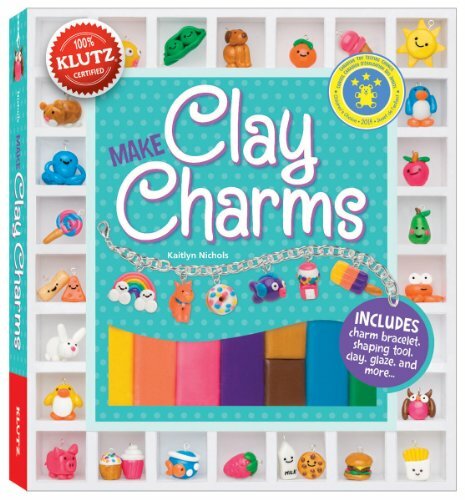 Here are a few more cute gifts for your tweens that will help them learn about money. 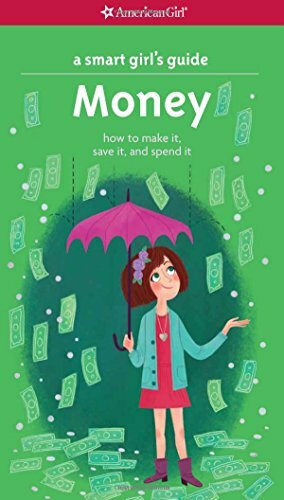 There is also a great little book from The Smart Girls Series of Books that will help to teach your tween How to make money, Save it, and spend it. 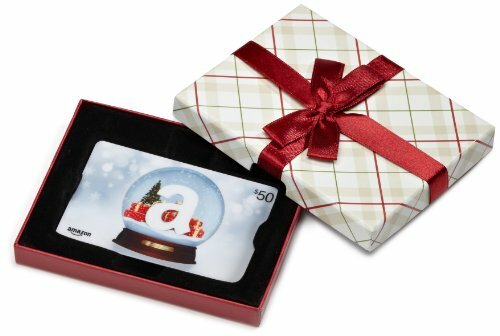 Finally, Christmas Gift Ideas for Tween Girls still might seem a little overwhelming and if you’re shopping for a tween that you hardly know then why not give them Cash or Gift Card. What tween doesn’t like having her own money to buy her own gift? 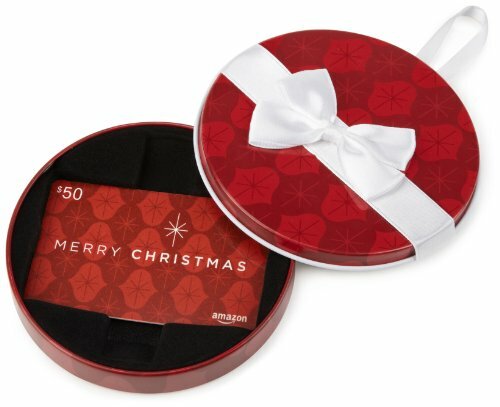 I know our tween girls love Amazon Gift Cards and they love shopping online. With an Amazon Gift card they can browse Amazon for whatever they want and it will be shipped right to there door. That is pretty convenient and I know the girls here get so darn excited when their order comes to the door.